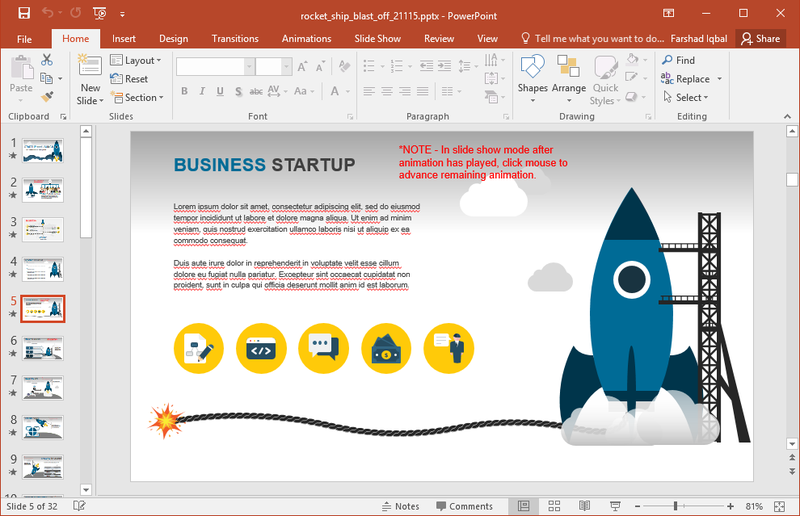 If you have a startup and want to make an effective pitch deck, you might want to use a template that can help you present your ideas in a visually appealing manner. 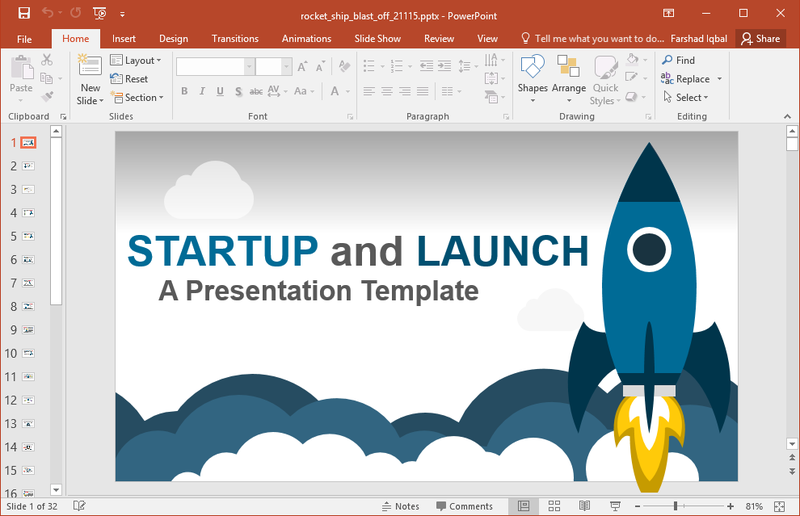 Animated Launching Startup PowerPoint Template is a pitch deck template for making presentations to appeal before investors for acquiring funds for a startup. 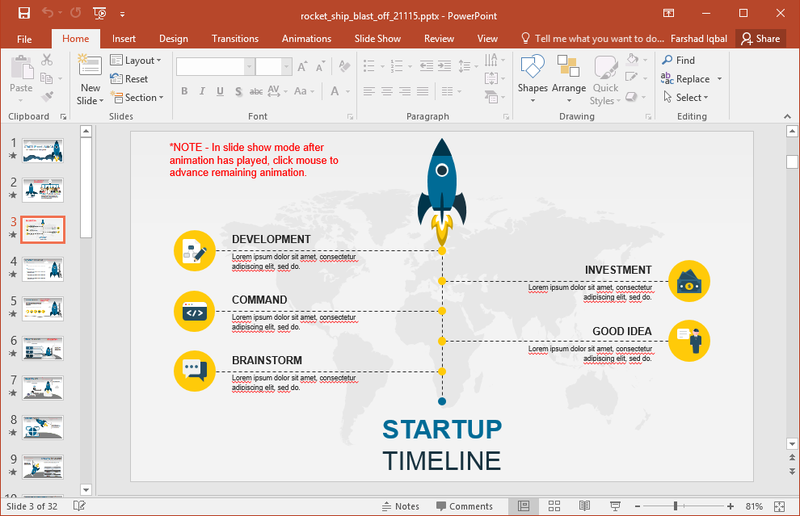 This template contains a number of animated slides layouts for designing systematic slides for discussing everything about your startup from beginning to end. 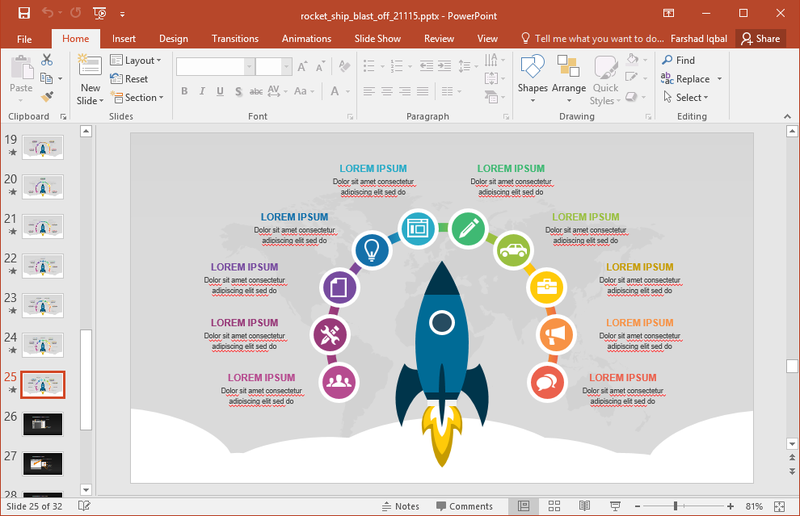 You can start your presentation with a title and animated layout of a rocket taking off. In the slides after that you can introduce your company’s name, vision and mission, your team, and details regarding your business venture. To better explain your business plan, you can make use of a wide range of slides to create infographics, diagrams and charts. 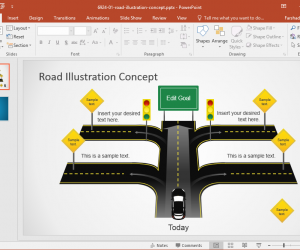 This can help you create slides that can be used for creating content that can help easily explain complex ideas before an audience. Such an audience might include potential investors, and organizations offering grants and loans. The template also provides the utility to create comparisons regarding what gives your business venture an edge over competitors. 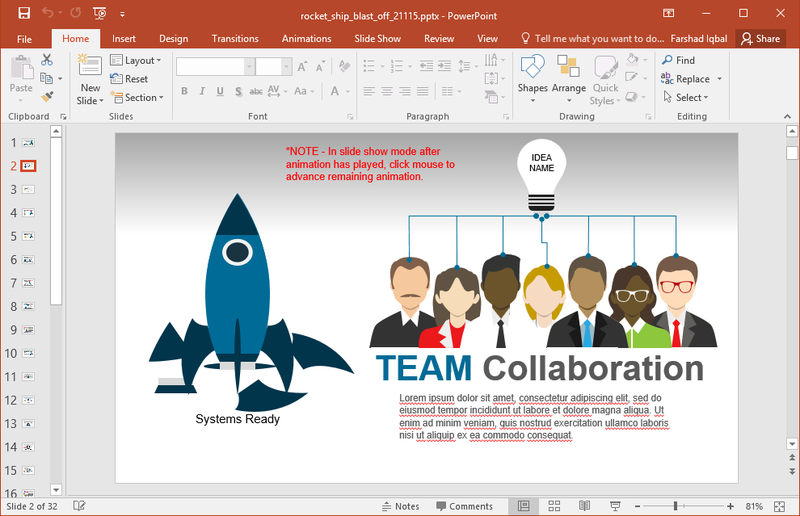 You can do so by making use of the sample rocket comparison slides which are easy to edit and can be quite self-explanatory by adding relevant text to the placeholders. You can use these layouts for discussing what makes your venture viable for targeting a market niche and taking on competitors. 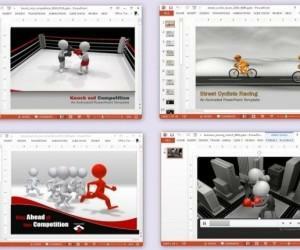 The template contains 25 Sample slides with uniquely designed layouts. 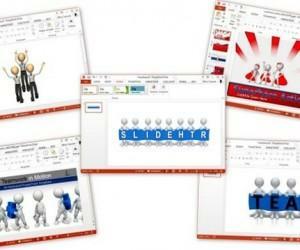 There are also a few additional slides which provide instructions for editing sample slides. 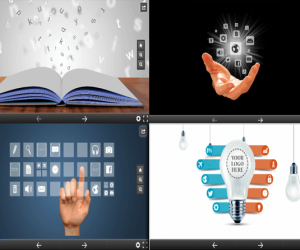 Moreover, all 25 slides are easy enough to edit and can be edited down to even the smallest elements within slides. Why do you post these – this is aggravating to have to go to another website, sign up for another account and pay a fee. Just post on this site what you own. 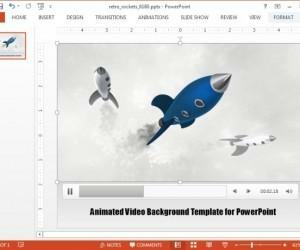 Hi, this is a review posted on our blog of an existing template from another site. The button says you need to visit Presenter Media to download. 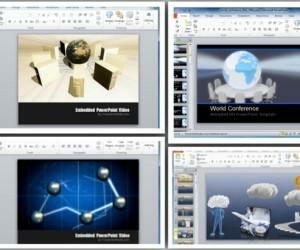 For free PowerPoint templates on our site, visit this link.